Every season is the reason to travel Bir Billing, Himachal Pradesh. Winters at Bir Billing is one of the best season for experience. Geographical location of Bir Billing makes it best suited for winters and even during heavy snowfall in the region. Bir and Billing are two places which are just 16 km from each other and located at different altitude. Bir is located 1350 mts from sea level and Billing is located at 2430 mts from sea level. Bir is place for stay, shop, sightseeing, camping, monasteries, cycling, cafe’s, and have no snowfall and low cold region as compare to Billing. Accessibility till Bir is open around the year, even in monsoon and in winters during Snowfall. One can stay at Bir and experience various activities in all seasons here. Every season has its own charm, where as Billing is located at higher altitude and experience heavy snowfall in winters, sometimes Billing experience 3-4 fts Snowfall. Billing is very cold during nights and not suggested to stay as Billing has windy nights in summers, very cold nights in winters with road block any time during snowfall for 2-3 days to week, and road block in monsoon. 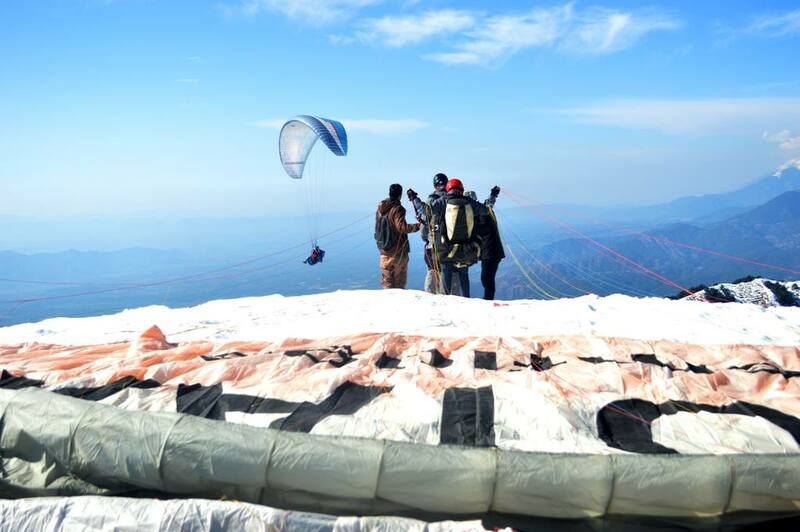 Paragliding activity has low impact of Snow even if road blocked between Bir and Billing due to Snow. 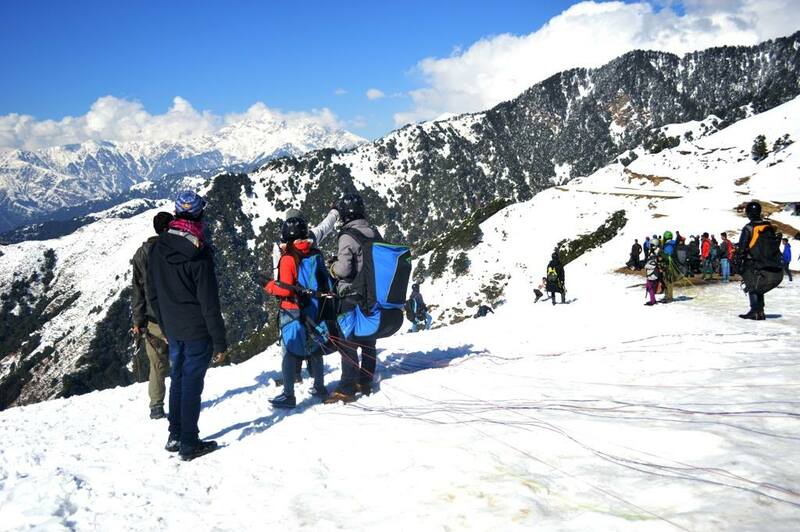 Post Snowfall Team dive with pilots, gliders and guests till the point road is blocked and then trek for few km to reach Billing which is paragliding take off point and fly from there. Travelling in winters in valley makes Bir Billing more beautiful as the entire valley around is full of Snow with amazing views all rounds. But Please do carry cap, gloves and thick jackets to make yourself more comfortable. Camping is very comfortable here at Bir Billiing if you stay in Bir at Camp Oak View or in hotels. Camping is open here at Bir from October to June and Paragliding also between October to June. Please do travel Bir in all seasons and experience different Shades of Valley of Shepherds and Tribal villages of Himachal Pradesh. Visit Tripadvisor link of Travel Bir Billing for more information about Bir Billing. Blog section for More Blogs of Bir.